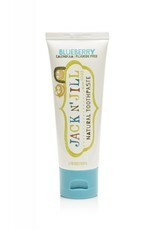 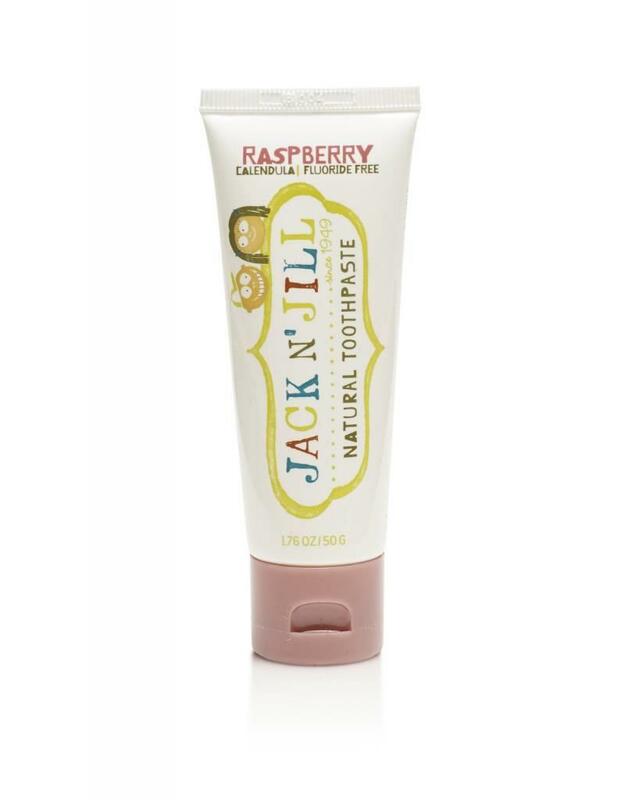 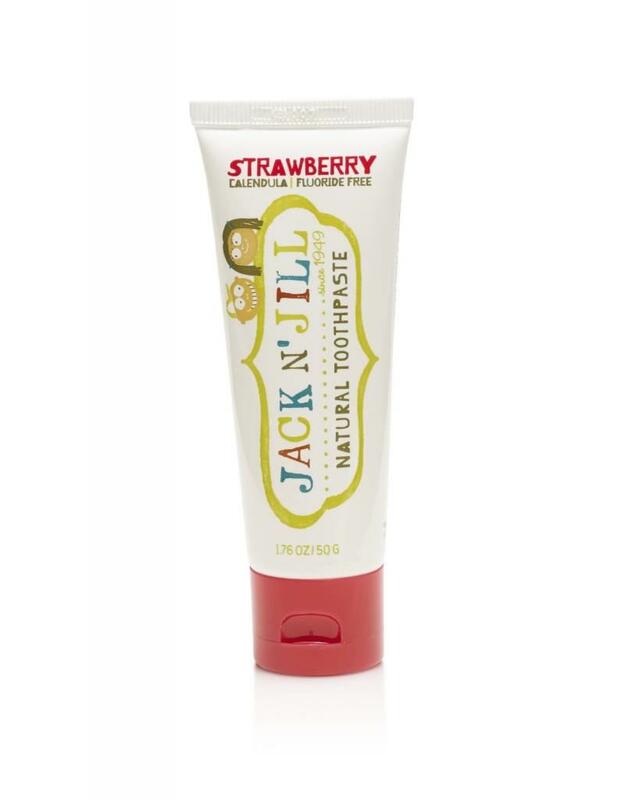 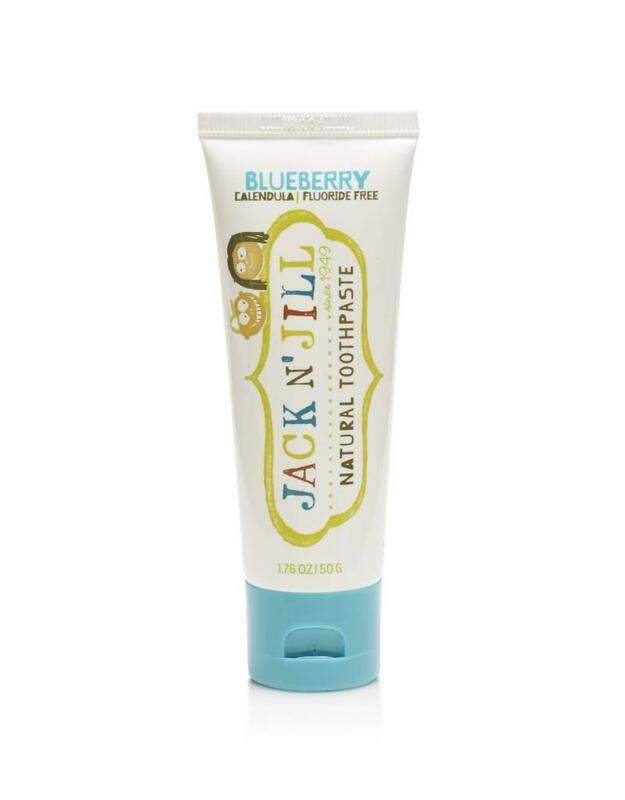 Jack N' Jill Natural Calendula Toothpaste is a natural toothpaste for babies, toddlers & children that is safe to swallow. 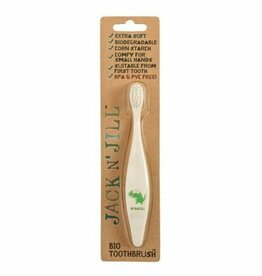 * This product is made in Australia. 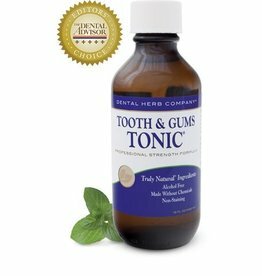 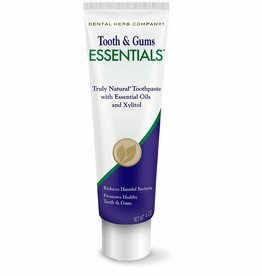 Professional strength toothpaste formulated to gently clean teeth, reduce oral bacteria and freshen breath*.